Subiect: Ion N. Socolescu - The Architect's activity in Bucharest, by the end of the century (1884-1900) Ion. N. Socolescu was one of the important Romanian architects, coming from a predestined family; his brother, Toma Socolescu, was also an architect. 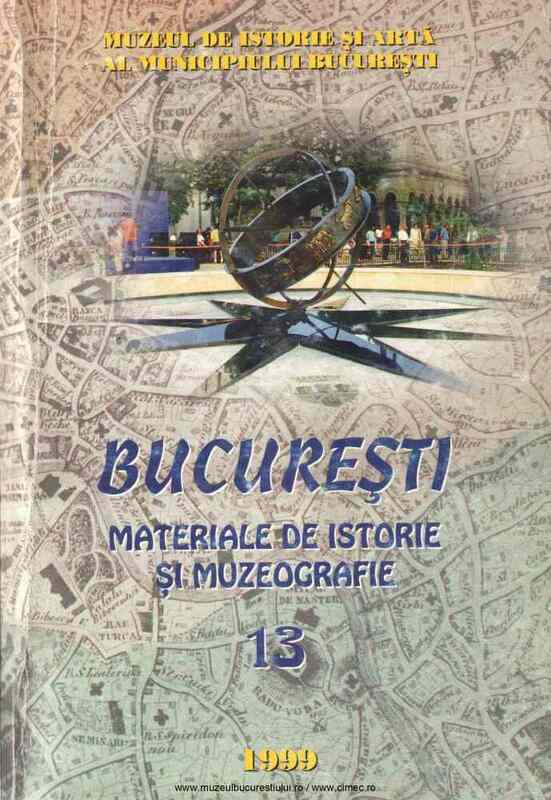 The paper presents the architect's work in Bucharest, as well as his public activity for the thriving of his profession in Romania.